Earlier this week, I gave a standing-room only talk at Yale about the Asian American Model Minority Myth, wherein I talked about the Myth’s anti-Black underpinnings and its dehumanizing obfuscation of the struggles (and very real racism) faced by the diverse people who belong to the AANHPI community. Afterwards, a young Chinese American woman came up to me and introduced herself: her name was Joyce. Earlier this year, her father (Temple University physics professor and former department chairman, Xiaoxing Xi) had been arrested by the Justice Department and wrongly accused of espionage. In 2002, Xi had worked at a company that had invented something called a pocket heater, which is now a restricted technology used in superconductor research. Later, Xi purchased limited access to the technology for one year to continue his research on it. In an emotional and heartfelt op-ed published this past week, Joyce recounts how in May of this year, the US Justice Department raided the Xi family home. Twelve FBI agents broke into the house in the early morning hours and pointed guns at a bewildered and terrified Xi, his wife, and their children. 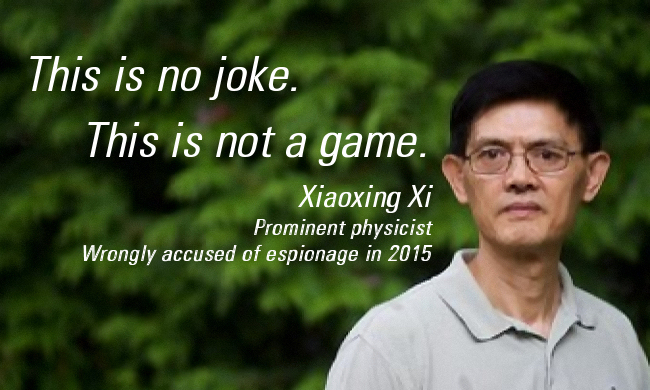 The agents dragged Xi away in handcuffs, and accused him of sharing the pocket heater schematics with Chinese scientists in 2010, in a series of emails. They implicated Xi — a US citizen who naturalized in 1989 — as a Chinese spy. In addition to facing federal charges of espionage, Xi became informally black-listed: before even having a chance to defend himself in a court of law, Xi found himself demoted from his departmental chairmanship by Temple University. One inconvenient problem: Xi appears to be completely innocent. 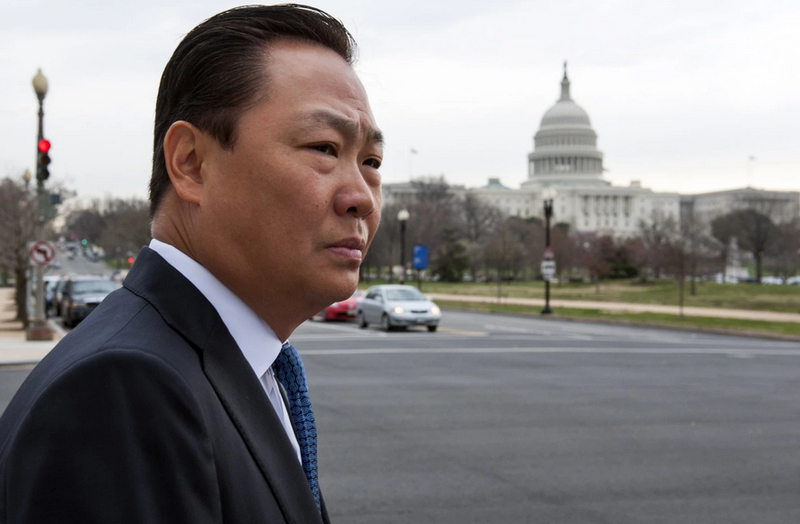 Are FBI & State Dept blacklisting Asian American and Muslim employees? 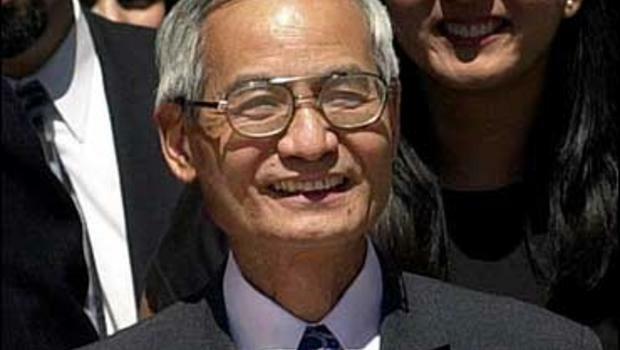 Wen Ho Lee, a Taiwanese American scientist wrongly accused by the federal government for espionage, in a case widely criticized as based largely on anti-Asian stereotypes. This is easily the most underreported story of institutionalized anti-Asian and anti-Muslim racism of 2014. The FBI’s Foreign Language Program has made great strides in its ability to meet the rising demand of language needs since September 11, 2001 and has built a sustained and robust program. The program has moved forward through specialized training, increased hiring, retention, technology, and collaboration. The FBI has invested in multiple strategies to increase its foreign language capabilities. Following 9/11, the FBI launched a $1.5 million recruitment program that has reportedly significantly enhanced the language diversity of its incoming agents. For many Asian Americans, this new federal focus represented a welcome inroads to the FBI, the State Department, and other historically White federal agencies; by 2012, 4.2% of the FBI’s special agents were Asian American. However, new reports are suggesting that simultaneous to the federal government’s focus on language diversity and non-White recruiting, secretive policies of racial profiling have subjected Asian American and Muslim American employees of the FBI and the State Department to profound, unreported discrimination. Posted on January 3, 2015 January 3, 2015 21 Comments on Are FBI & State Dept blacklisting Asian American and Muslim employees?